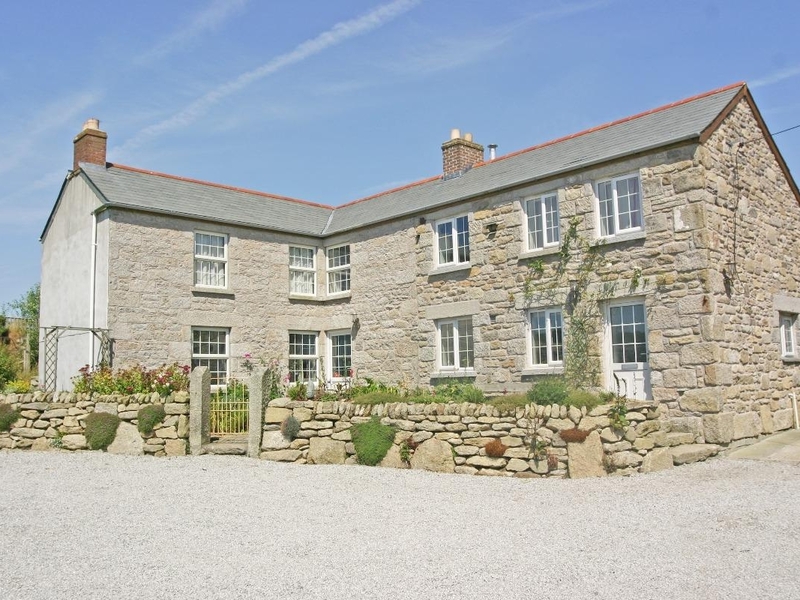 This spacious farmhouse is situated in the hamlet of Coverack Bridges just outside the town of Helston and can sleep 7 people in four bedrooms. 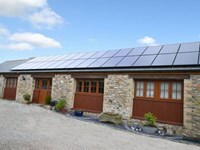 The farmhouse is spacious, very well presented and dog friendly, set within the rolling countryside within a small hamlet just outside the town of Helston. The house sleeps seven people and has a super king bedroom with en-suite, a double room with en-suite, a twin and a ground floor single room. 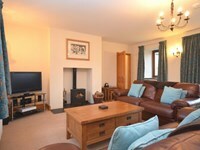 One the ground floor is a kitchen diner, sitting room and cloakroom. Outside is a private garden as well as a shared garden which has football goals and a badminton net, outside furniture and a barbecue, plus there is off road parking for three cars. 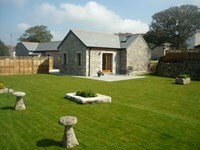 Located in this wonderfully beautiful area which offers a quality holiday home at any time of year. 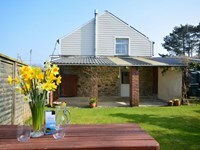 Old FarmHouse - A holiday cottage in Cornwall, England. Book your next beach holiday through British Beaches.